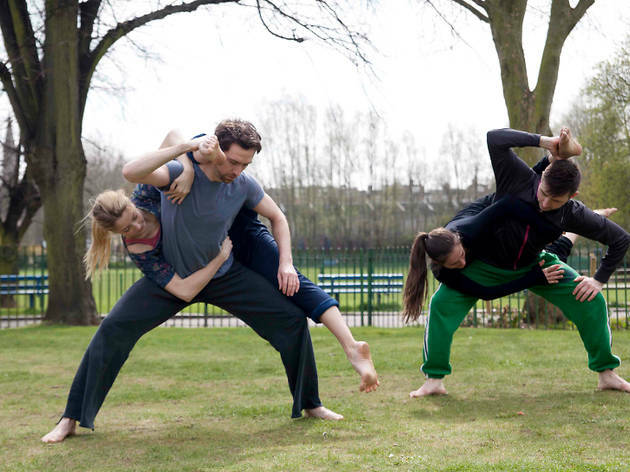 Site-specific performance from IJAD Dance Company as part of Kensington & Chelsea's InTransit arts festival. Performers will be dancing in the streets and guiding the audience through hidden corners of the borough, unfolding real-life stories from local residents as they go. There is a different meeting point each day – see www.rbkc.gov.uk/subsites/intransit.aspx for details.